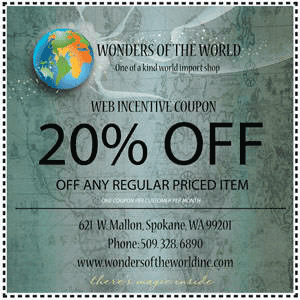 When you visit WONDERS, on the glorious Spokane River, you will experience a touch of history, an exciting shopping experience and an interesting spot to stop and enjoy life. 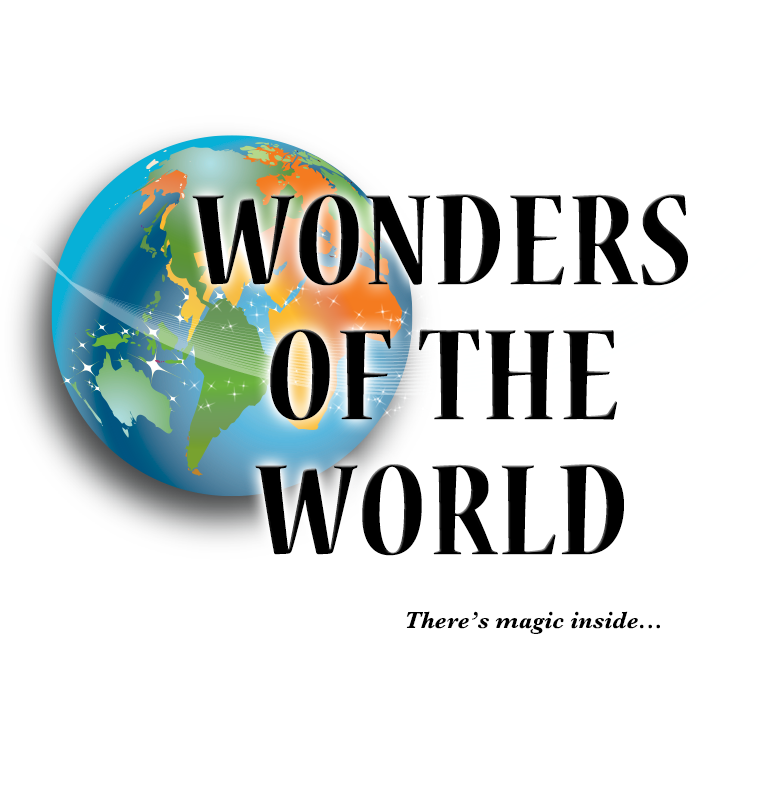 Among the many treasure you will find at WONDERS OF THE WORLD are “Annie,” a 50 thousand year old cave bear skeleton and “Sherman,” the life sized replica of a T-Rex skull. They are two of many fossils and minerals that are the commanding features of the shop. Our collection of jewelry is breathtaking and we have exciting things to buy from 25 cents to $25,000. You will find WONDERS is like a museum where everything is for sale. The WONDERS Bead Shop opened across the hall from the original shop in 2003. It features an extensive variety of beads and tool, specializing in mineral and gemstone beads. The bead shop also carries a complete collection of incense and aromatherapy products. The Four Mill is located across the street from the Spokane Arena. We always have Free Parking for all our customers who want validation with their purchases. Here are some questions that we are asked about on a regular basis in our store. Can I buy some of your items online? Unfortunately the answer is No. Our inventory changes so quickly, each and every day, that it has proven to be too time consuming for our sales staff to accommodate online sales for items already sold in the process. I'm new to beading can you teach me how to bead a neckless? Yes Absolutely… each month we put on beading and gemstone folklore classes for anyone who is interested in learning more. Subscribe to our newsletter to follow what classes are being taught each month. 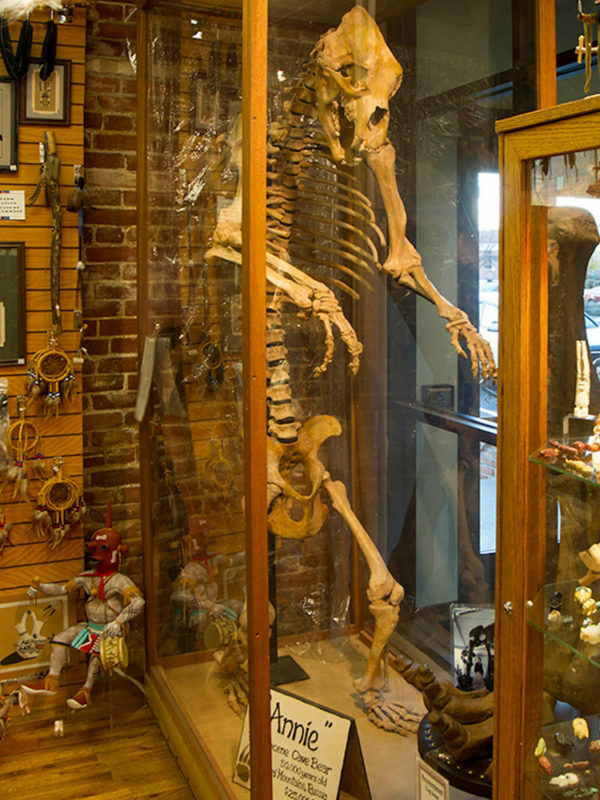 Will you sell Annie the Cave Bear? Yes Absolutely, we purchased her with the intention of selling her someday. The right person just hasn’t come along yet. Will you hold something for me if I call first? This truly depends on what you need and for how long you want us to hold the item for you. Our first priority will always be the customer in front of us in the store. However we have done special requests in the past so call us and one of our sales staff will be able to answer your specific question more accurately. World Class Customer Service at its Best.